Welcome to my 5/6R Class resource for parents! I am a Teacher in Sydney's Eastern Suburbs that strongly believes in creating a supported community of learners. Here is a resource to help you engage with what I offer my class at school and enrich your child's development outside of the formal classroom. I grew up in the 1980s on the outskirts of Sydney in an unfashionable but well-intended suburb called Menai. When I was at Primary School, my Mother didn't work (yet) and had only just learned to drive; so school holidays were a chance for my sister Kathryn, my Mother and myself to get out and discover our city. Each school holiday Mum would fill our Mitsubishi Colt with free petrol from Dad's work and would take us to suburbs all over Sydney, just to experience and discover for the day. Paddington markets, Cabramatta for noodles, early-morning Bankstown to watch horses train, Liverpool for Country Road outlet shopping, Brighton-Le-Sands for pancakes and the best children's parks, Chatswood for Asian stationary stores, Palm Beach where we grumbled all the way and cooled our feet in the water after a long, non-airconditioned drive. Discovering my own city was so much fun and made such a contribution to my understanding of Australia. I truly have my Mother to thank for that, I still don't have a lot of time to go back and rediscover many of these places. I learned how to use a street directory and developed a sense of time and distance, so much more meaningful than relying on 'the pages in the textbook.' In other words, I began to see the world outside of myself. I found a great blog this morning, called '52 Suburbs.' The author visited and photographed one Sydney suburb per week and documented their discoveries. 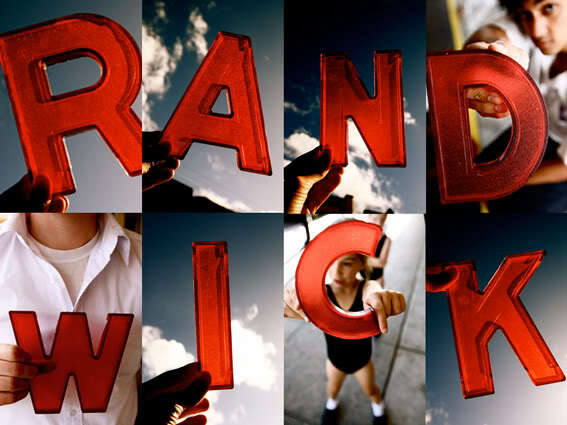 Yes, Randwick is featured! This blog is created independently of the NSW Department of Education and is simply intended to support the learning in my classroom. The content of this blog aims to comply with current NSW DET policy relating to internet content and is not-for-profit.